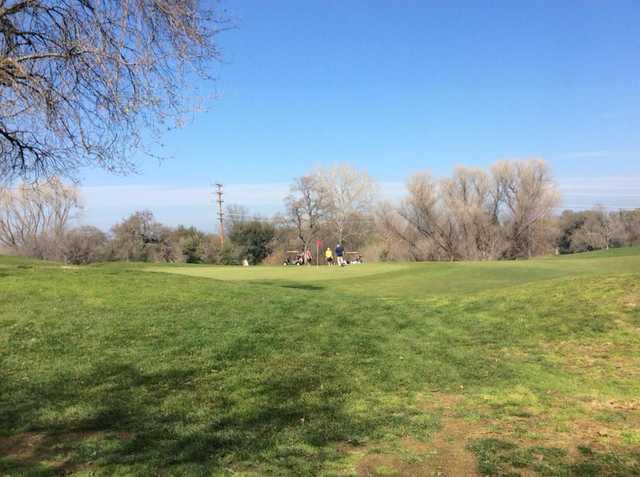 Welcome to Woodcreek Golf Club. 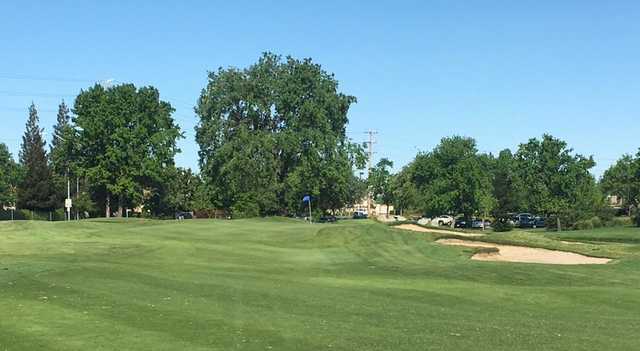 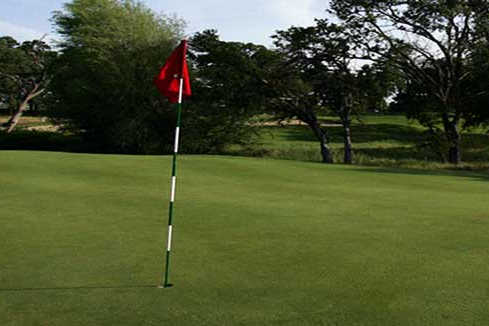 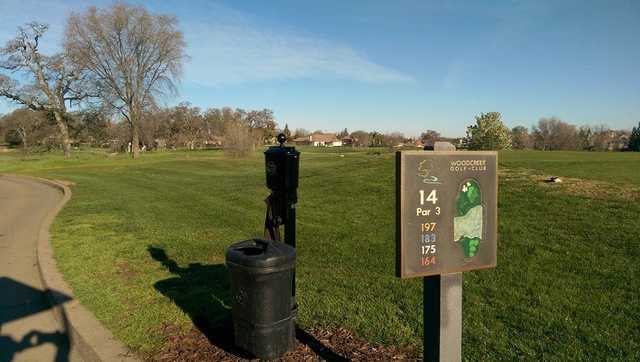 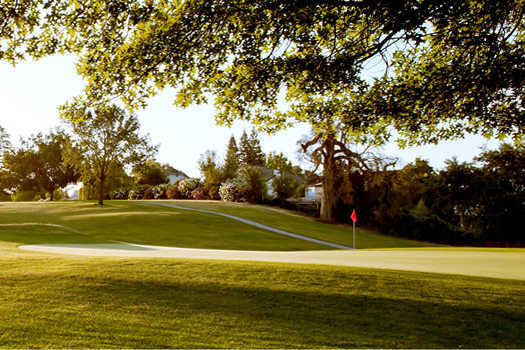 Woodcreek Golf Club is the City of Roseville`s newest public golf course. 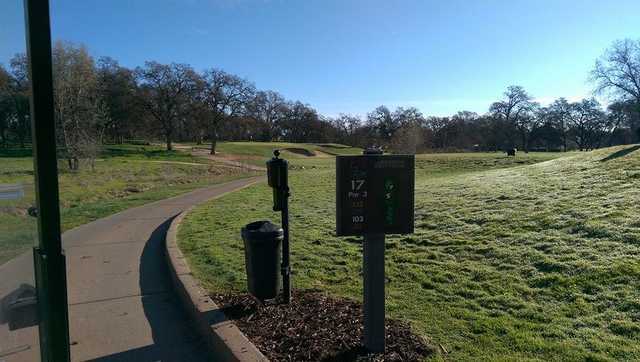 Designed by Robert Muir Graves in 1995, Woodcreek features a distinct mix of 18 championship holes set among mature oak tress and native wetland habitat. 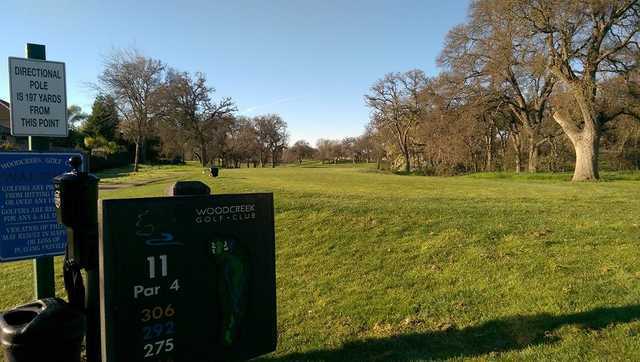 Woodcreek offers golfers of all skills levels a memorable golf experience as well as upscale amenities such as a lighted driving range, fully stocked golf shop, and banquet facilities.